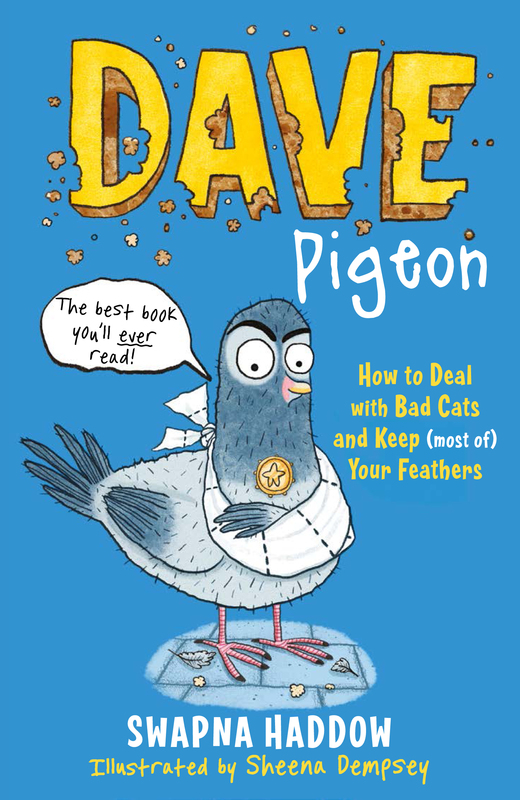 Today, advanced copies of Dave Pigeon: How to Deal with Bad Cats and Keep (most of) Your Feathers landed on our doorstep and they are looking fantastic. 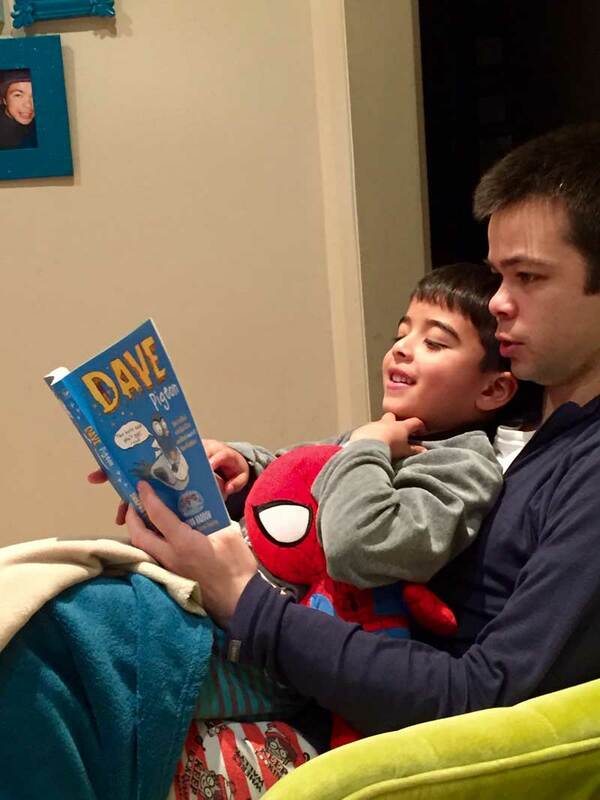 The moment I have been looking forward to the most and dreading was the husband reading Dave to the son. As I watched from behind the sofa, it looked like Dave was getting the thumbs up from my two loves and now I’m beyond excited to hear what you all think of Dave too. Roll on April 7th! 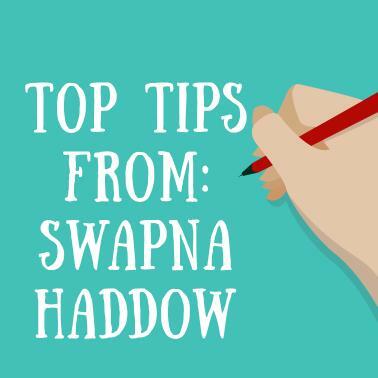 With World Book Day on the horizon, here are some of my top tips and school secrets I shared with online bookshop Wordery for all those budding young authors out there. This year to celebrate International Book Giving Day we sent books up to Burnley Road Academy in Yorkshire, who sadly lost their wonderful library stock to the Christmas floods last year. Of all the Valentines Day’s surprises I’ve had over the years this lovely email from Headteacher Claire Cope is right up there with leaving me that happy, warm feeling inside. 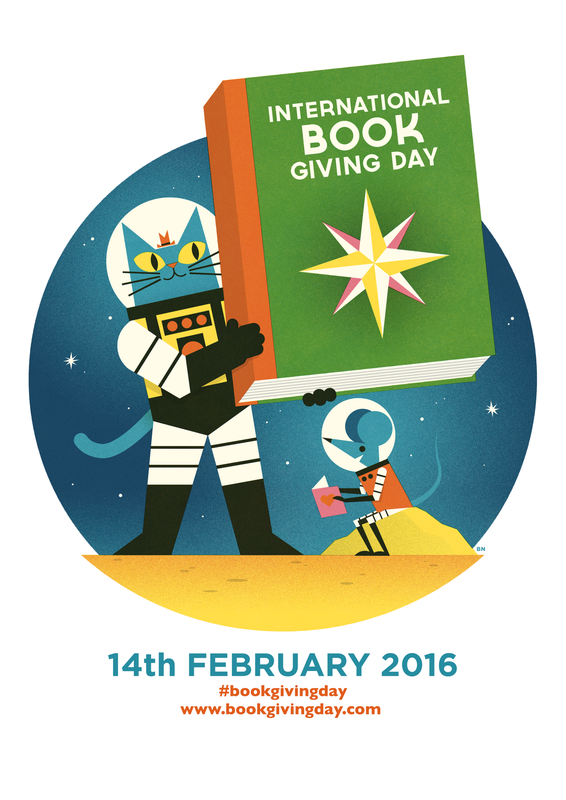 However you celebrate this year, I hope your day is full of lots of books and lots of giving. You can read my first post for the Girls Heart Books blog. I’m celebrating one of the best horror series in children’s fiction: GOOSEBUMPS! 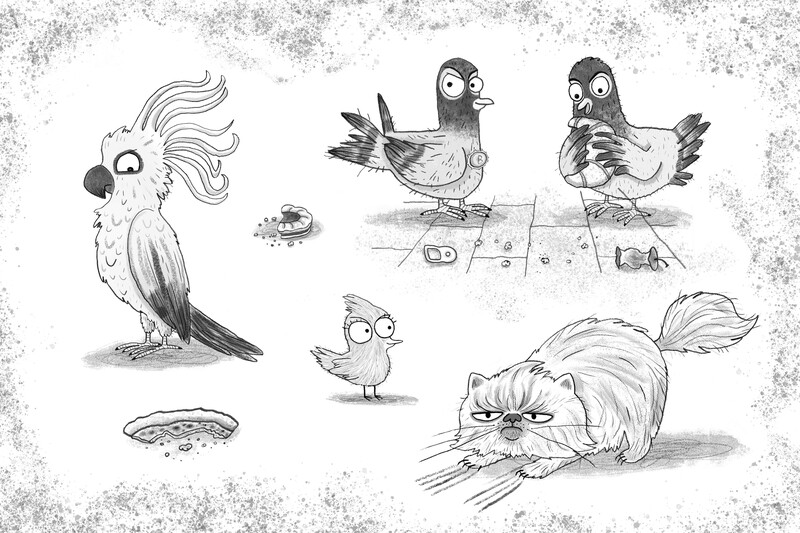 I’m absolutely thrilled to reveal the cover of ‘Dave Pigeon: How to Deal with Bad Cats and Keep (most of) Your Feathers‘, illustrated by the brilliant Sheena Dempsey. 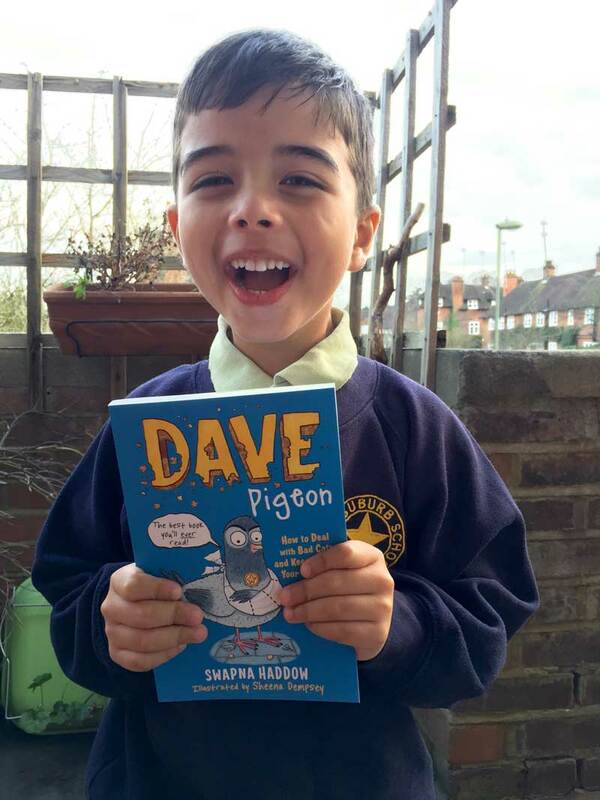 Dave Pigeon hits the shelves in the UK on 7th April 2016! Sheena and I are chuffed to bits to be taking Dave Pigeon to the Mountains To Sea Book Festival in Dún Laoghaire, Co. Dublin this March. It’s an incredible line up of brilliant writers and illustrators this year and I can’t wait! We will be running an afternoon ‘Dave Pigeon: Art and Story Fun‘ session on Sunday 13th March and would love to see lots of budding young storytellers. Perfect for those aged 6+. You’ll even get an exclusive look at Dave Pigeon ahead of the official publication date in April. 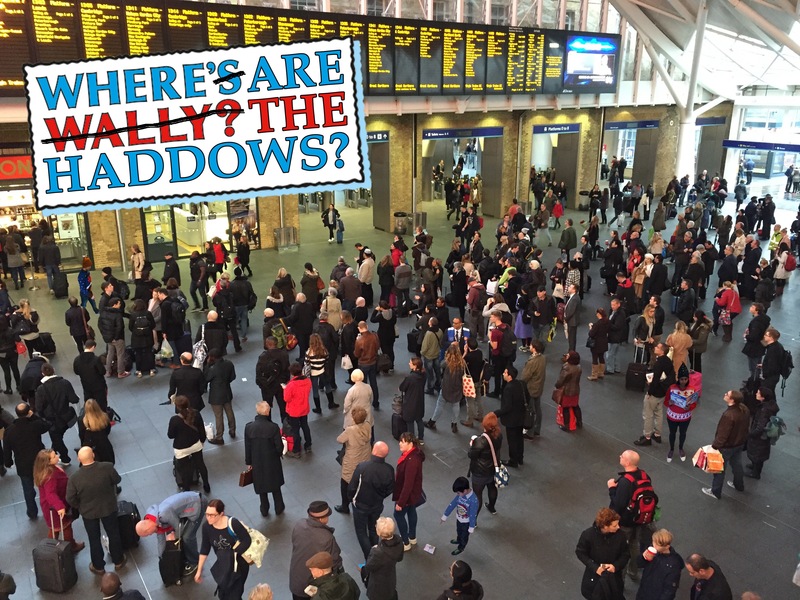 Full booking details can be found here. 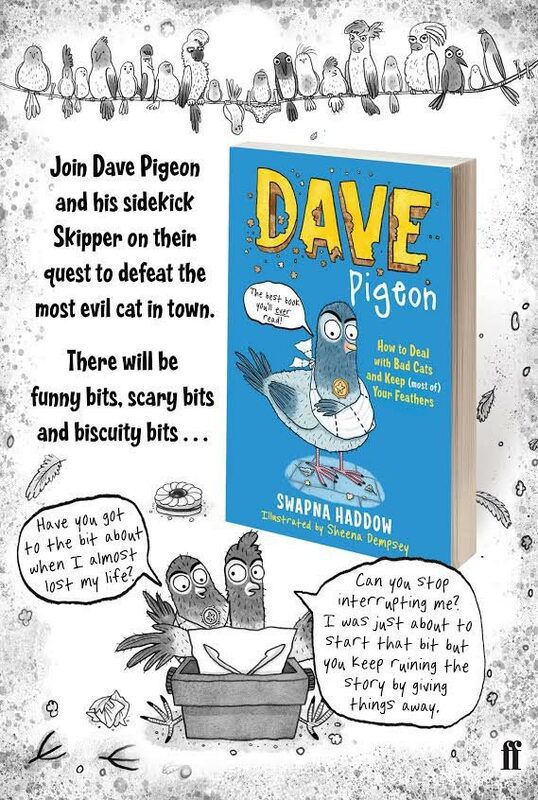 Just a quick note to tell you all that Sheena Dempsey’s fabulous artwork for Dave Pigeon is now with the incredible design team at Faber and from what I’ve seen so far, it is looking FANTASTIC! 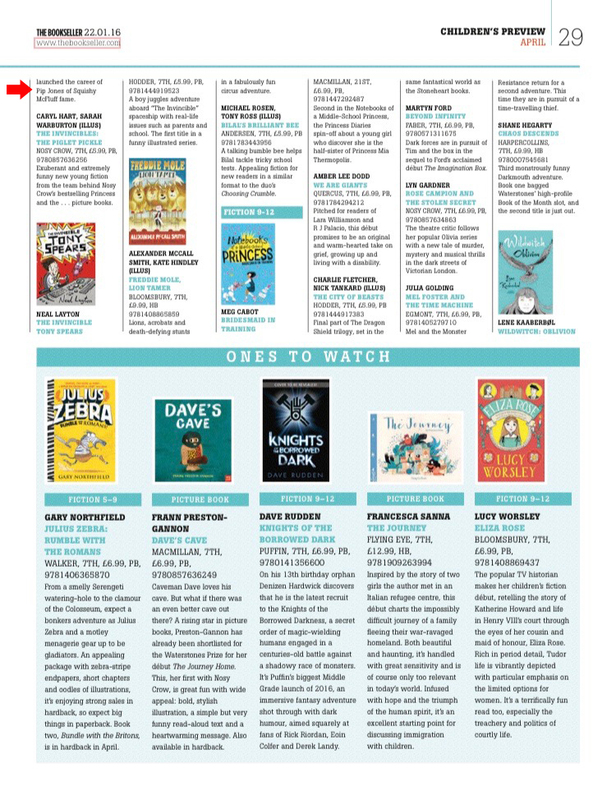 And to top it off, it has been incredibly exciting to see Dave in The Bookseller’s Children’s Preview for April. Suddenly, this is all feeling so real and I can’t believe that a little story about a pigeon called Dave, that I wrote back in 2014 for my then three-year-old son, is actually about to be published… (and in 65 days time)! I think it’s time you met the brilliant illustrator behind Dave Pigeon. I met Sheena on a rainy day at Faber HQ. As I sat on the couch in the reception area, eyeballing absolutely everyone who was buzzed through the door, in walked an Irish leggy beaut, slightly drenched, with a look in her eye that said ‘we-clearly-watch-the-same-You-Tube-videos-of-brutish-cats’. 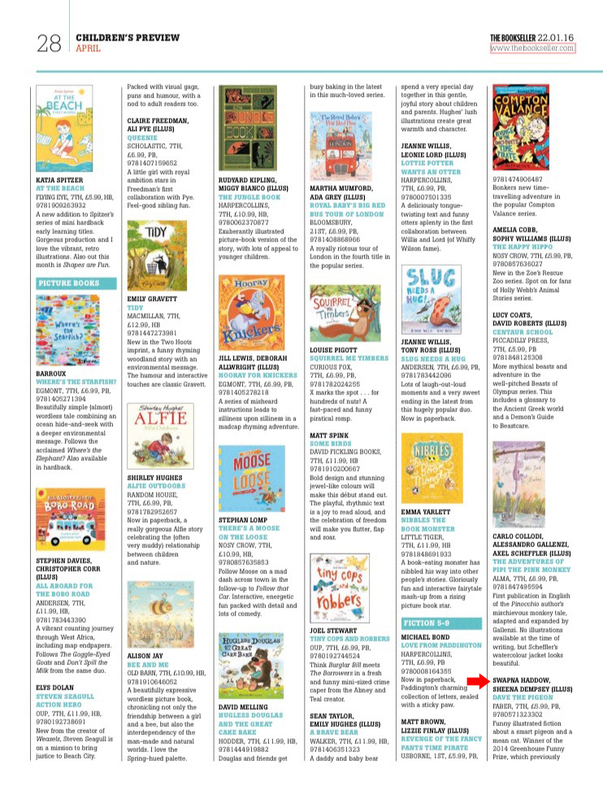 Sheena is the brains behind books such as Bye Bye Baby Brother (Walker Books) and Bruno and Titch (Walker Books). Her fun and hilariously detailed illustrative style makes re-reading her picture books an absolute joy. Sheena, what do you love about writing and illustrating for children? From a practical point of view, my process (for this particular book) involves acres of sacrificial trees – I draw and draw and trace over these rough drawings on my ‘lightbox’ (a glass table with my lamp shining through from underneath), then draw some more until I have an outline I am happy with. Then I scan in this very pared-down pencil drawing into Photoshop, adjust the levels and add texture and tone with digital brushes to give the illusion of the whole thing having been done by hand. I like things to look as organically rendered as possible but I find that actually drawing and painting by hand takes much longer than is ideal and allows me less freedom to improve parts of the drawing without having to start the whole thing all over again when I (inevitably) make a mistake. From a character point of view, the process varies. Again, it’s just a lot of trial and error but to take Mean Cat’s character as an example, I was inspired by a YouTube video of an evil cat who deliberately pushes breakable things off a table in spite of its owner’s protests. 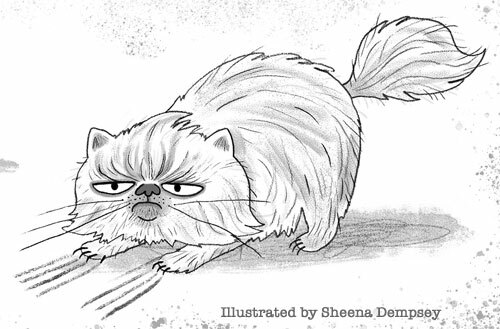 Because Persian cats are fluffy and their noses are at the same level as their sunken little eyes, they can have these very amusing, malevolent little expressions, which I immediately thought would suit Mean Cat’s antagonistic nature. Who are your illustrator heroes? There are too many to choose from but some heroes include: Sempé for his sensitive, light-touch line and cloudy watercolours (I’m a fan of his wonderful New Yorker covers and he illustrated a little book called The Story of Mr. Sommer by Patrick Suskind, which is basically perfection from both a text and illustration point of view), David Roberts for his immense skill and staggering output (also, his edition of The Wind in the Willows, say no more). I’m loving Benjamin Chaud’s bold characters at the moment and the gorgeous detail in Carson Ellis’s work blows me away. Isabelle Arsenault’s pencil drawings are incredible and Quentin Blake is a hero for inspiring my (and everyone else’s) childhood. I’m also inspired daily by the immensely talented women who are working in picturebooks in the UK right now such as Jenni Desmond, Marta Altes, Birgitta Sif, Tor Freeman, Claudia Boldt, Ali Pye, Yasmeen Ismail and Gemma Merino, to name a few. And Sarah McIntyre is very inspirational for all the time she devotes to raising the profile of illustration in children’s books. 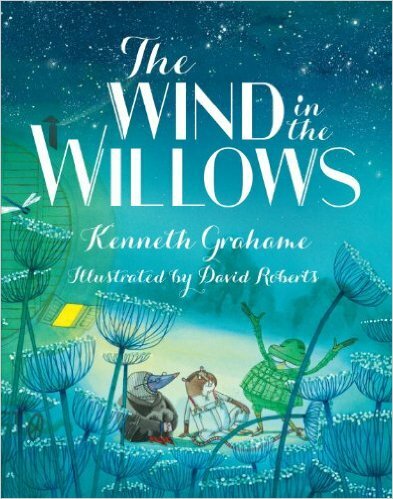 Do you have an all-time favourite children’s book that inspires you? Not really, again there are just too many excellent ones to choose from. However, I recently read The One Hundred and One Dalmatians by Dodie Smith for the first time – as an avid dog-lover, it’s hard to believe I hadn’t before – and it’s completely adorable with the most fantastic charm, warmth and genuinely hilarious doggie characterisation. Pongo and Missis are such a hoot, there was a line in it somewhere about Missis accidentally eating peppermint creams in her sleep and I must have been rolling around on the floor for a good forty-five minutes. The newly released hardback edition with Alex T. Smith’s illustrations is a thing of beauty. What one piece of advice would you offer illustrators when working with a writer? Hmm…I suppose it’s advisable in the first place (if you have the luxury, but of course this is not always possible) to choose texts to illustrate that you love so much you wish you had written them yourself. I think this makes it easier to draw your very best pictures. If the characters are lacking in character, I find it all very difficult. And what advice would you give writers working with illustrators? I think if you are working together closely (which is not always the case), let the illustrator know if you are happy with the direction they are going in. It’s lovely to know when you are in the thick of it that the author is pleased (the worry of course being that you are deviating drastically without realising). I’m generally plagued by self-doubt so an encouraging word or two can go a long way. On the other hand, if you really hate what the illustrator is doing…shhhhh!!! What’s next for Sheena Dempsey? Besides working on Dave Pigeon I’m illustrating a couple of books for other authors while working on a project of my own. I’ve just been awarded a literature bursary award by the very kind people in the Irish Arts Council that will allow me to devote more time to it, which is lovely. Sheena Dempsey is an author and illustrator of children’s books. You can follow her fabulous work over at www.sheenadempsey.com. Her latest picture book Bruno and Titch (Walker Books) is out now. And, as promised, just for you loyal readers, here is a peek at Sheena’s BRILLIANT initial character sketches for Dave Pigeon.